Bistro & Bo Hotel, Sweden contacted us regarding redundant space on their premises and how they could utilise it further to increase revenue. In addition to the traditonal hotel accommodation they already had, they chose to install additional Sleepboxes to increase the number of rooms located at the Tele 2 Arena. 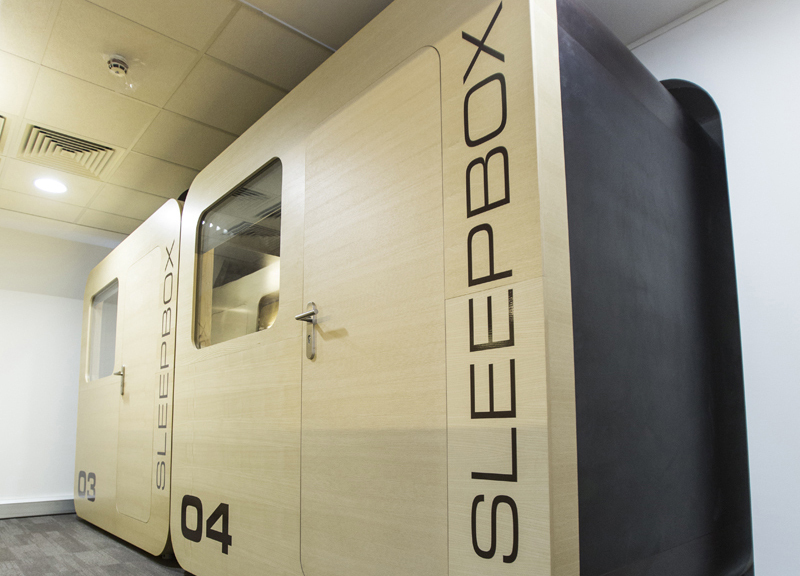 The Sleepboxes makes great use of redundant space which offers no revenue opportunity and recreates the space into a revenue opportunity through the offer of extra hotel accommodation. Clients staying at the Bistro & Bo can book to stay for the night or simply for a few hours. 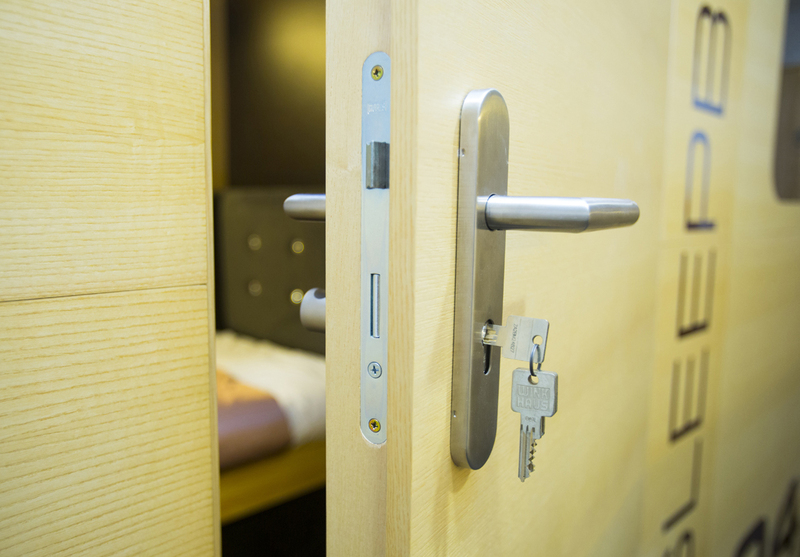 Alternatively, the Sleepboxes can also be used as accommodation for staff at the end of their shift or while on a break. Studies by NASA have shown the productivity of staff can increase by 34% following a short power nap. The functionality of a Sleepbox in this type of location are endless and are already proving highly beneficial returns for hoteliers. 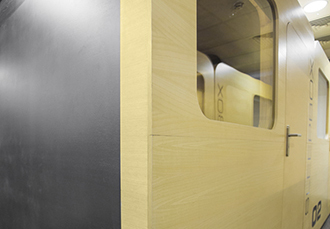 Research has shown a quicker return on investment can be achieved with a “Sleepbox style” Micro Hotel as opposed to a traditional hotel type. Additional revenues can be earned during the day as well as at night giving two different streams of revenue.